Project management software provides with a solution to small and large businesses who undoubtedly juggle a number of tasks. It keeps them organized while planning and running projects, in a way that is accurate, predictable, and profitable. 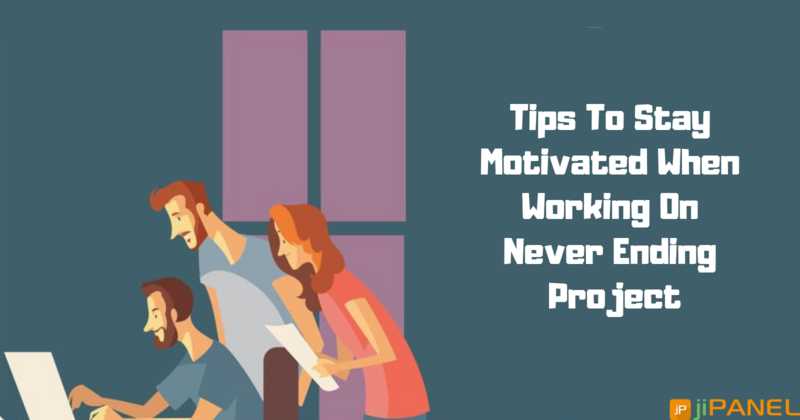 If you are not using project management software for your business, chances are that you are doing a lot more work than necessary, however, not making a lot of profit because you are wasting a huge amount of time managing the tasks. Planning and Scheduling: It is highly important to have everyone’s tasks and responsibilities outlined and visible when you are managing a team to avoid misunderstanding and get to know whom to assign new tasks. Project management systems enable assigning tasks to team members and setting priorities and deadlines. Adding due dates to the tasks sends notifications to the concerned person if the task is still in the pending state. Assigning tasks to the team members also give them access to the information they might require. Coordinate on Projects: Employees are often assigned individual tasks that are a part of a larger project on which an entire team is working to complete. 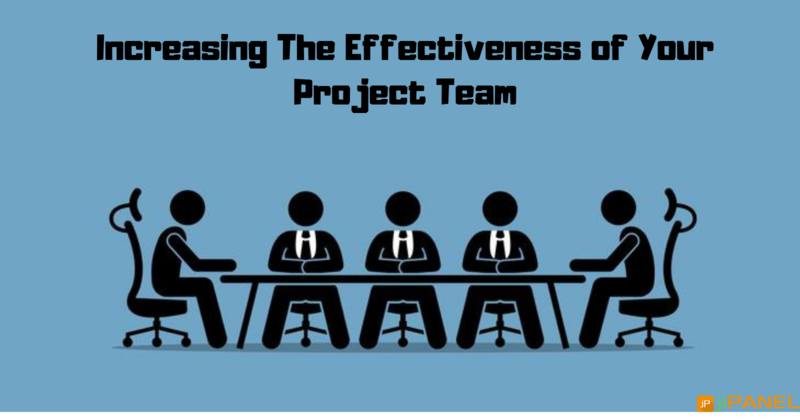 Frequently, project team members are required to access each other’s work in order to complement their own. 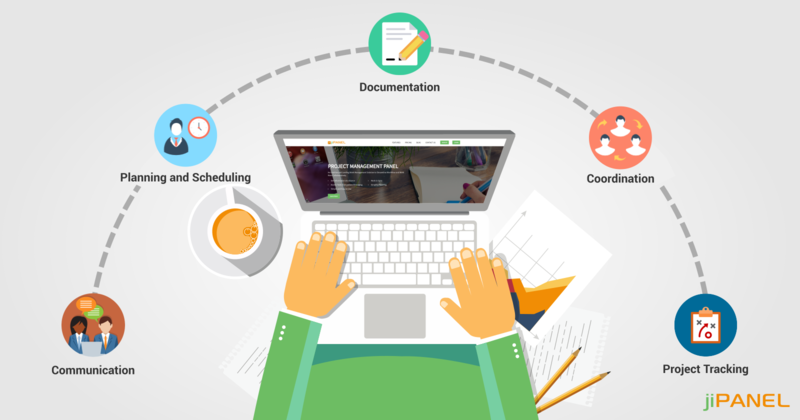 Project management software gives employees a way to coordinate projects by sharing documents, timelines and status updates. Each team member can insert information into the system and others will have quick access whenever they need it. Documentation: A study shows that up to 88% of spreadsheets contain errors. An efficient project management software includes all the planned and completed tasks, past and upcoming events, customer information, expenses and much more. Having all the data included in a single tool means that you can easily browse the data and share it with the team members in a few clicks whenever necessary. You do not need to switch between multiple sheets to find what you are looking for. Project Tracking: Project Management Software allows organizations to keep track of the project. It lets you know which project has been completed as well as by whom and which one is still in progress state. Also, it allows the employees to provide updates on the project they are working and share the details with the project coordinator. Using this software enables organizations to eliminate the need for status update meetings and emails. Communication: An efficient project management software enables the business to easily communicate with clients in addition to employees. Companies using project management software can provide their clients with the login credentials providing them access to the progress of the project. Clients on their part are allowed to make suitable changes and provide feedback and review progress. 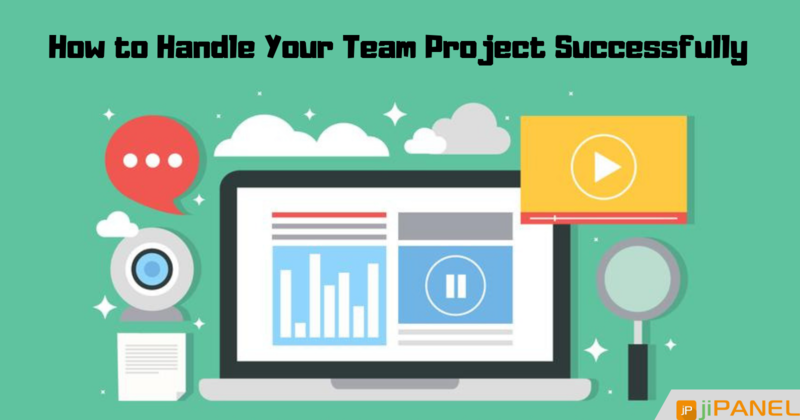 The ultimate outcome is that everybody comes out as a winner which just might be the largest profit of project management software. If you have any questions or excited to see a demo of what jiPanel has to offer; then get in touch with us at info@jipanel.com. Weare looking forward to hearing from you.